Buy your Fantastic Forage Pin here! 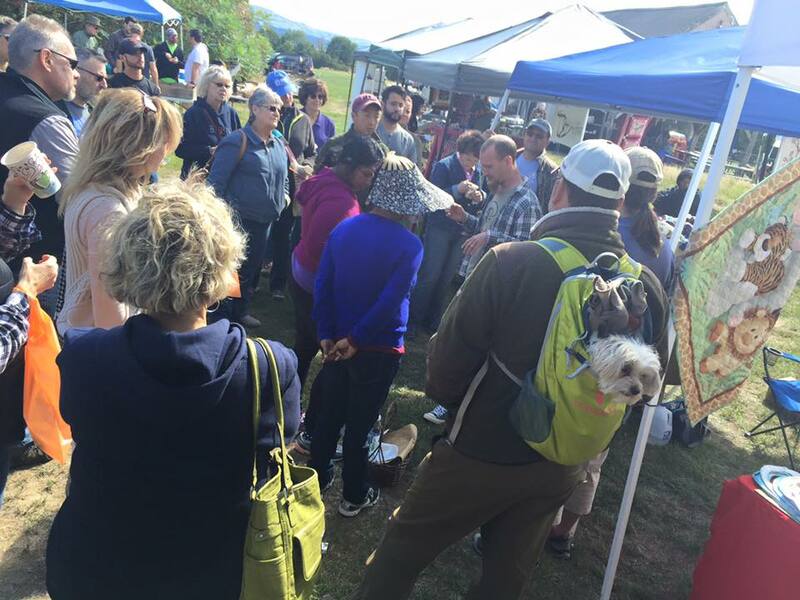 Join the Fantastic Forage Mushroom Festival! Featuring guided walks, lectures, music, kids activities and exhibits and more! Support the Fantastic Forage: Purchase a pin and keep the festival free!! 2018 Pins are in the Works! Purchase a commemorative pin and show your support. Proceeds help us purchase Mushroom Growing kits for the Science Classrooms at Opeechee Middle School!!! Purchase Pins here!! You can choose to pick them up at the registration desk at the Festival or we can ship them out to you! Please note they will not ship out until after the festival. 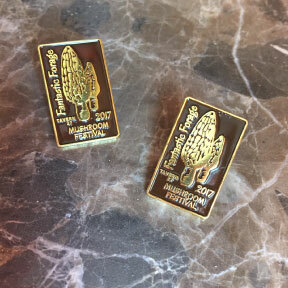 Pins are $10 to pick up at the Festival Registration or we can ship them to you for $2.50 extra. The 2018 Schedule is in the works!! We are currently accepting applications for vendors and presenters. Please email: mushrooms@fantasticforage.com for vendor information. DO NOT EAT ANY MUSHROOMS THAT HAVE NOT BEEN POSITIVELY IDENTIFIED AS SAFE FOR CONSUMPTION! !